Here is what this fight proved: This is what Floyd Mayweather (even in his post-40 form) can do when he actually wants to knock you out. This is important because the layman fight fan seems to think that, because Mayweather “runs” (I disagree with the verb but let’s go with it), when fighting other world-class boxers, he would be doing so were THEY themselves fighting Floyd. This is not the case, so never get cocky against a boxer. 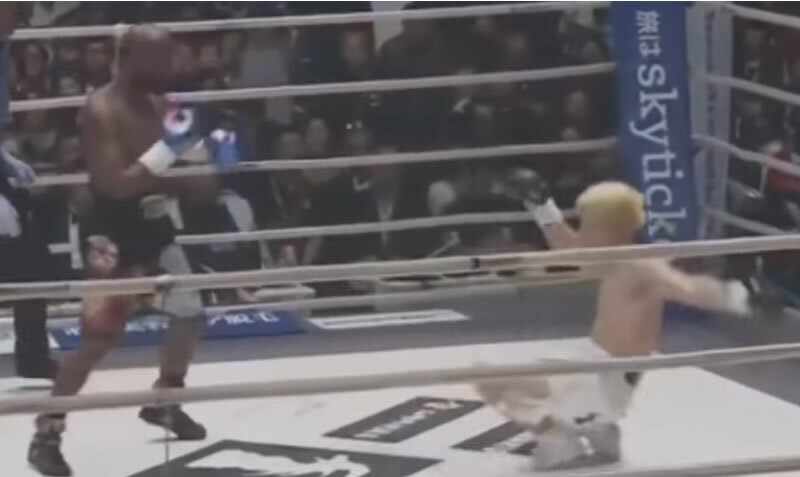 Sure, that boxer may not be oin Floyd’s level, but are you on Tenshin’s?